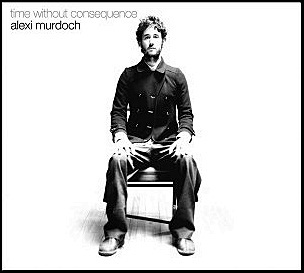 On June 6, 2006, “Zero Summer” label released “Time Without Consequence”, the debut Alexi Murdoch album. It was recorded 2004 – 2006, and was produced by Alexi Murdoch. All tracks by Alexi Murdoch. Previous PostOn June 3, 2018.Next PostOn June 6, 2006.